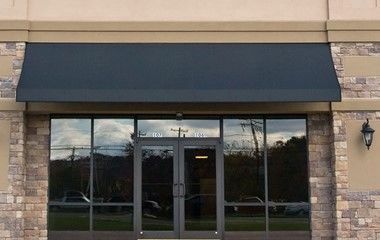 AAA Glass provides same-day service and a fast turnaround for shop front glass replacements, because we understand the importance of maintaining continuity for small businesses. 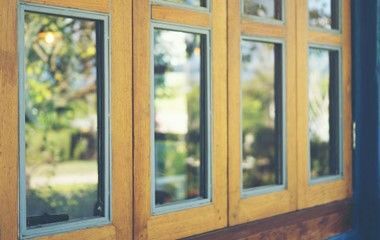 Once you have contacted us, one of our experienced glaziers will inspect the damage and provide a quote for the repair. 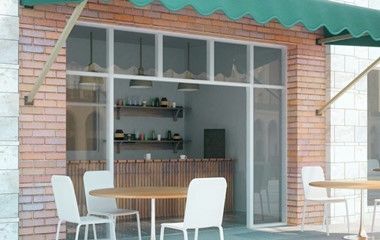 While we can usually install an appropriate replacement shop front on the spot, if we have to source suitable glass, we carry out a temporary repair so you can continue trading with as little interruption as possible. We know that damage to shop fronts often occurs out of hours, leaving your business exposed to theft and further property damage. For this reason, AAA provides an on-call emergency service, 24 hours a day, 7 days a week, so you can rest assured that your business will be promptly and effectively secured.